More than 4,500 workers lose their lives on the job every year. 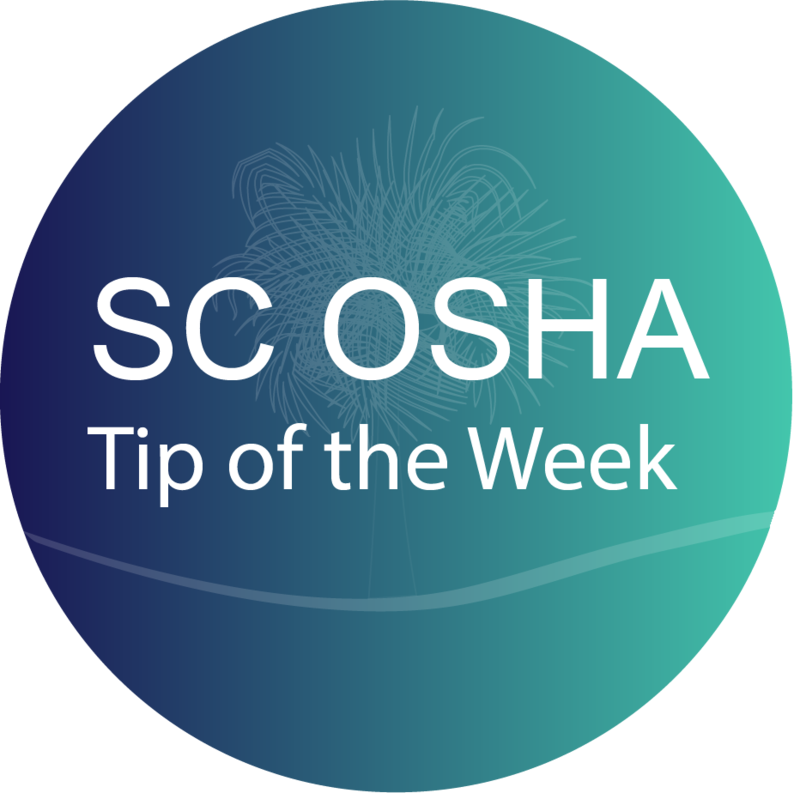 OSHA's mission is to prevent workplace deaths, injuries and illnesses. Recognize the "shocking" truth about OSHA's electrical safety standards. The South Carolina Department of Labor, Licensing and Regulation would like to invite employers to participate in the 2019 Safety Awards program. The program recognizes companies’ efforts to reduce recordable occupational injuries and illnesses during the past year. The full news release is here. The South Carolina Safety Summit is the premier event for manufacturers to come together and hear best practices from other manufacturers as well as presentations from safety professionals. Again this year, we will offer the OSHA10 Training Sessions organized by Nucor Steel Berkeley. The Safety Summit will conclude with the Plant Safety Awards Ceremony on Thursday, March 14 beginning at 9 a.m. Please click here for the safety award winners.